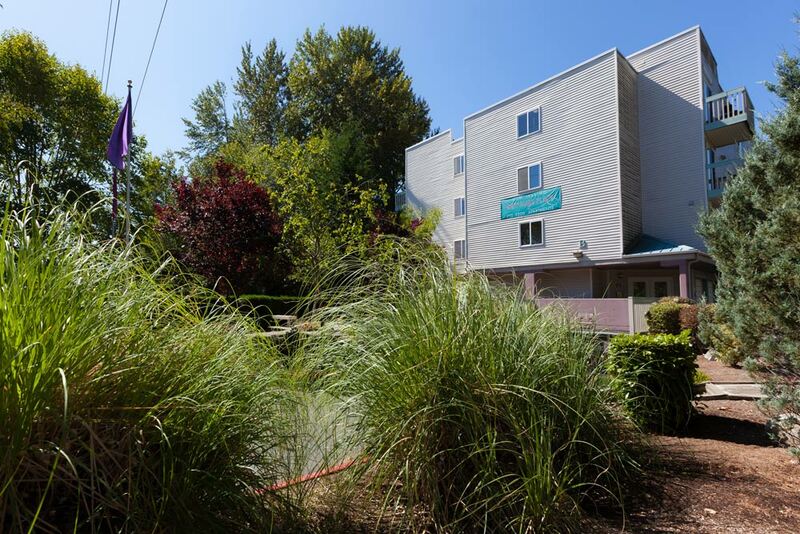 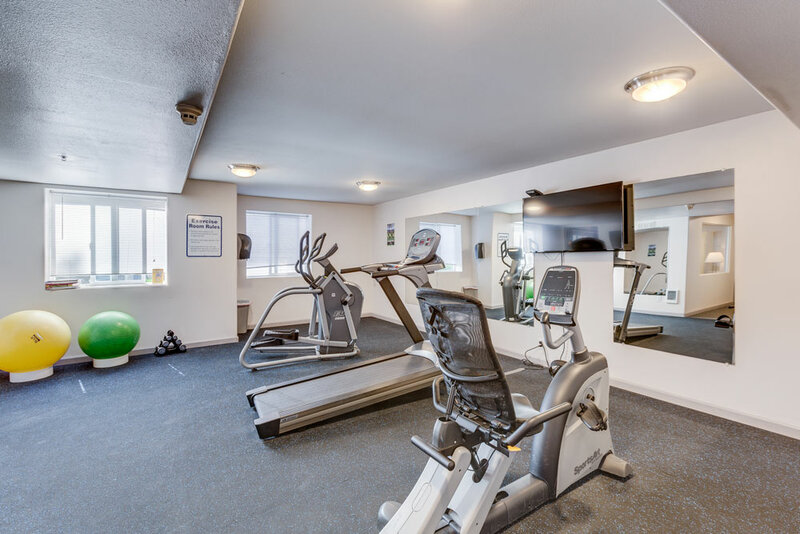 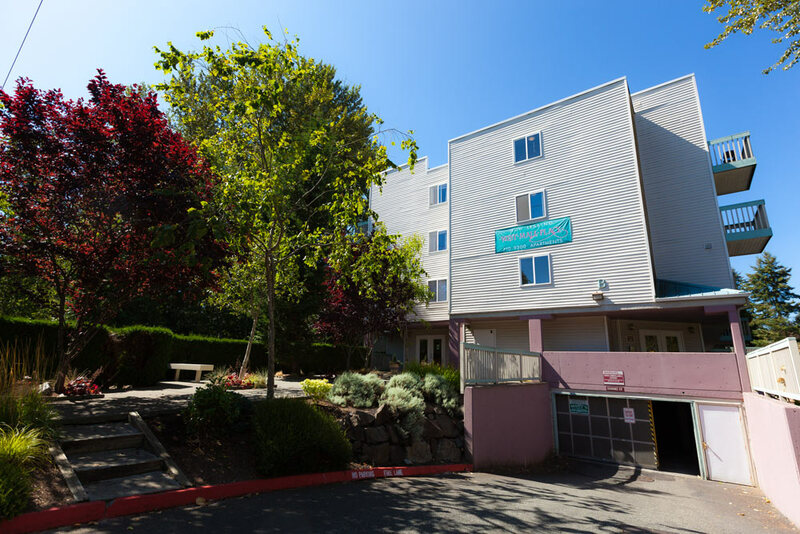 Located just 30 minutes north of Seattle, West Mall Place is perfect for those who love convenience! 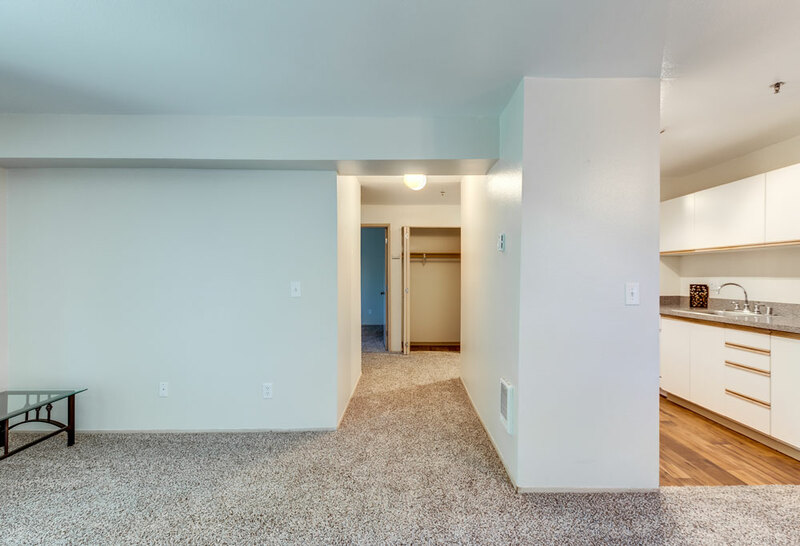 Just off the freeway, your new home is within walking distance to great shopping, movies, restaurants, public transportation, and more. 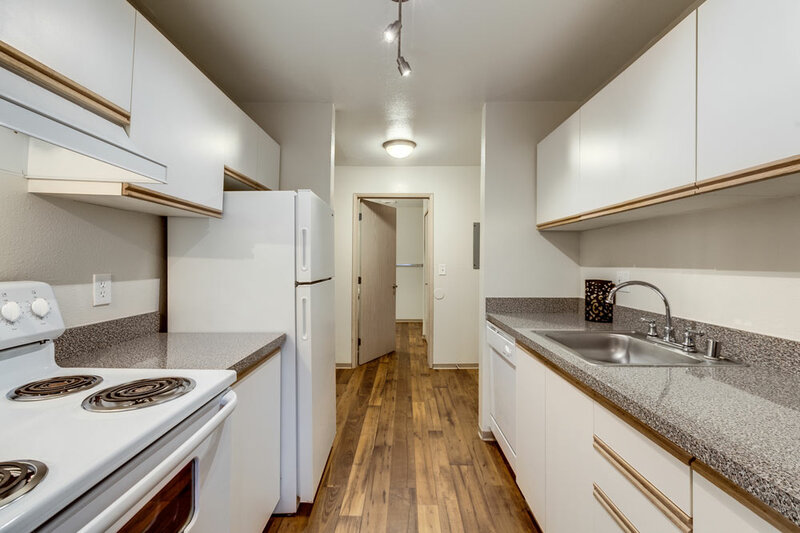 It is a perfect combination of comfort, convenience and value.